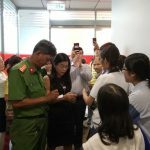 On June 11th, information from the Investigative Police Agency (ISIP) of Dong Nai Province Police said that the unit was handling a series of real estate projects in the province with signs of fraud. property of the customer. 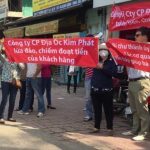 There are 6 real estate projects in Dong Nai are being investigated by the Public Security Service of Dong Nai province. Ho Chi Minh City with fraudulent appropriation of property. These projects involve a number of real estate companies such as Viet Hung Phat Investment Joint Stock Company (Viet Hung Phat Company), Kim Phat Real Estate Joint Stock Company (Kim Phat Company) Phuc Khang Construction Joint Stock Company, Phuc Khang Dong Sai Gon Company Limited, Le Bao Minh Investment Joint Stock Company, Le Huong Son Company Limited, Long Duc Urban Land Company Long Thuan Loc Joint Stock Company. Contracts are often contrary to the content of brokerage contracts signed with the investors. The brokerage arbitrarily raised the selling price, changed the name of the project, then collected money and appropriated the customer assets. Specifically, the Boulevard City residential area is located on National Highway 1A, Trang Bom district, Dong Nai province invested by Le Bao Minh Investment Corporation and then transferred part of the project to Viet Hung Phat Company. An Phuoc residential project (An Phuoc commune, Long Thanh district, Dong Nai province) is invested by Long Thuan Loc Joint Stock Company. Then the company signed a contract to transfer 112 ground for Viet Hung Phat Company. Long Duc Residential Area, Long Thanh District, Dong Nai Province by Long Duc Limited Liability Company (Urban Land). Later, Long Duc Company and Viet Hung Phat Company signed a cooperation contract. Phuoc An Residential Area in Phuoc An Commune, Nhon Trach District, Dong Nai Province is invested by the Corporation for Housing and Urban Development (HUD). HUD then signed a contract to transfer part of the project to Phuc Khang Construction Joint Stock Company, Phuc Khang Dong Sai Gon Company Limited and Dai Phuc Investment Joint Stock Company. 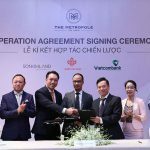 Then, Phuc Khang Construction Joint Stock Company and Phuc Khang Dong Sai Gon Co., Ltd. signed the contract of marketing and exclusive distribution services for Viet Hung Phat Company. Trang Bom Residential Area, Trang Bom District, Dong Nai Province (Gold Hill) is invested by Long Kim Phat Real Estate. 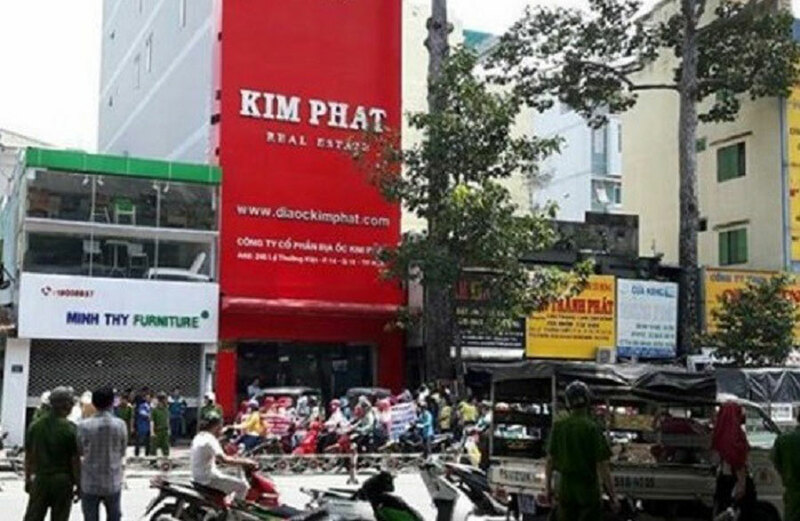 After that, this unit has signed a contract of consulting, real estate brokerage with Kim Phat Company. 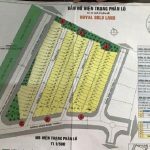 6.5ha residential project in Trang Bom district, Dong Nai province (Diamond City) invested by Le Huong Son Co., Ltd. Later, this unit signed the contract of transferring the project to Viet Hung Phat Company to open the sale of capital mobilization of customers. 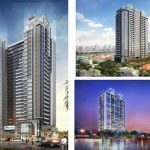 You are reading the article A series of real estate projects in Dong Nai show signs of fraud in the Real Estate category at https://realestatevietnam.com.vn/. Any information sharing, feedback please contact through Hotline 0909890897 (24/7) or email to info@realestatevietnam.com.vn.